Want to see life differently? Just open up this book. From weird patterns to crazy optical effects and amazing 3D scenes, it’s full of fabulous picture stunts to fool your eyes and brain. 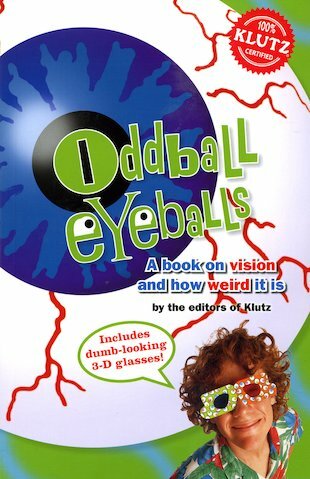 Put on the googly 3D glasses for even more freaky fun. You won’t believe your eyes!